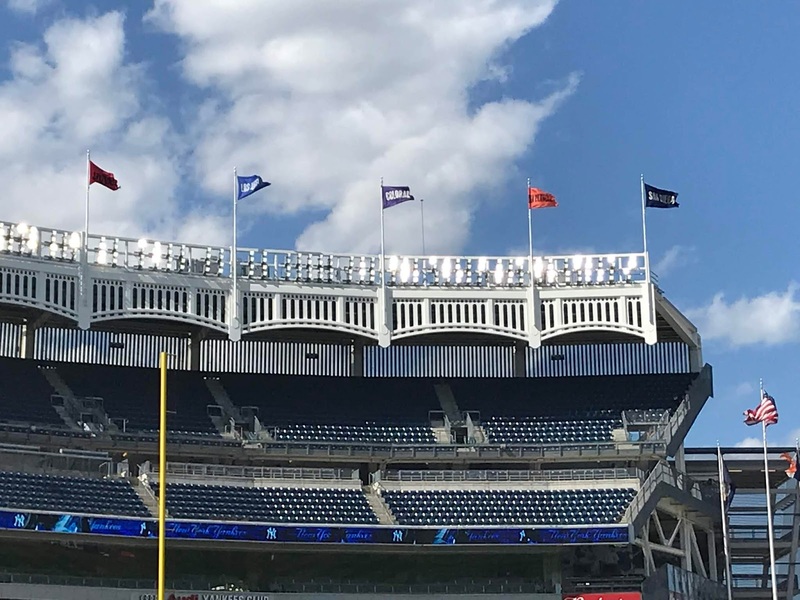 Of the Yankees' 21 non-roster invitees, eight are homegrown players. Five were originally drafted by the club: Amburgey (2015, 13th round), Cortes (2013, 36th round), Coshow (2013, 13th round), Holder (2015, compensation round) and Lail (2012, 18th round). Two were signed by the Yankees as non-drafted international free agents: Espinal (Sept. 27, 2012, out of Villa Gonzalez, D.R.) and Florial (on March 19, 2015, out of Barahona, D.R.). The Yankees signed Ford on July 17, 2013, after the left-handed hitter went unselected in the 2013 First-Year Player Draft following a standout career at Princeton University. In 2018, Amburgey’s 74RBI at Double-A Trenton tied for the lead among Yankees minor leaguers. Two of the Yankees' non-roster invitees have been tabbed among the organization's top-10 prospects by Baseball America entering the 2019 season, with the top-ranked Florial joined by King at No. 5. Two additional top-10 prospects in the Yankees organization will be in camp as members of the 40-man roster: RHP Jonathan Loaisiga (No. 2) and RHP Albert Abreu (No. 9). Acquired in a trade with the Marlins on November 20, 2017, King led all Yankees farmhands with a 1.79 ERA and 152K while finishing second with 11 wins in his first year with the organization.